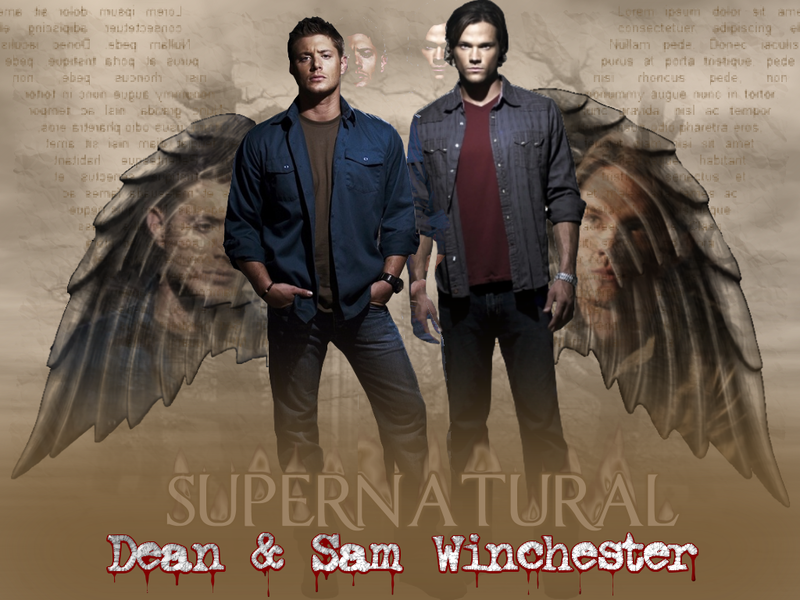 Supernatural kertas dinding. . HD Wallpaper and background images in the Supernatural club tagged: supernatural the cw. 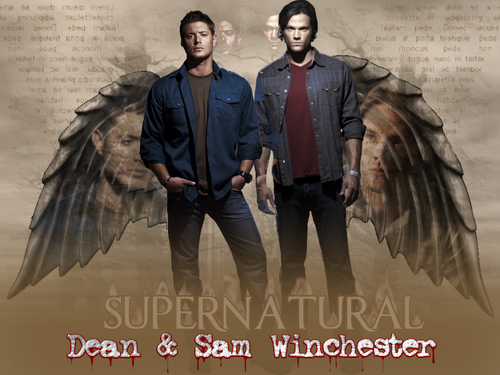 This Supernatural wallpaper might contain tanda, poster, teks, papan hitam, chalkboard, wrangler kuda, wrangler, kuda wrangler, jejak kuda, and horse trail.